or more properly: The True Meaning of Smekday by Adam Rex. I’ve been meaning to read this book for a long time but didn’t get around to it until very recently. I’m sorry I waited — it’s truly wonderful. 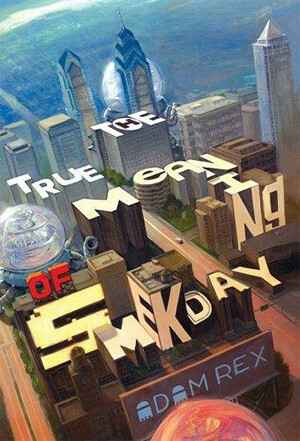 Smekday is smart, funny and it should be on the required reading list of every entity seeking to be a fully rounded rational sort of being (with a sense of humor). It’s chock full of delicious salty, crunchy sarcasm; it doesn’t pull any punches; and it made me laugh, repeatedly. I loved this book. Things that stood out for me: Happy Mouse Kingdom, the always perfect, antiseptic fantasy, the land of fake rubber noses on a string. The wonderful comic book sequences. The day they went into a store and Tip says to J.Lo to get only essentials and he turns up with an armload of paper, pencils and other art stuff (and she lets him keep them). Go read it — Now! First chapter available as “look inside” on Amazon. Buy it , borrow it from the library (I did), just be sure to read it. Then wait with me for the movie to come out. It’s expected to release for Thanksgiving 2014. 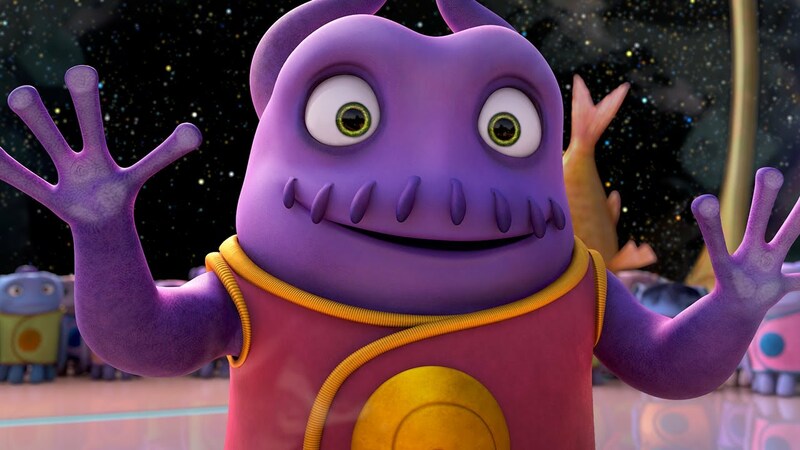 In the meantime, Dreamworks has made a promotional short called “Almost Home”. Go watch that on YouTube. Watch it five or six times; you’ll feel better, I did. This is meant to be just a short little post to redirect you over to Muddy Colors for today. Watch this kinda ancient documentary short by Walt Disney on the importance of pursuing individual style. Do not be put off by the rather dated documentary filming technique or the somewhat wooden narration of the four Disney artists involved. Instead concentrate on what they are saying; the reasons why they are all interpreting the same subject in different ways. Also vitally important to me is how the beginning portion of the film talks about how when working as a team on a project each member must subvert their own personal style in order to make a cohesive whole. Collaboration is interesting for that very reason; sometimes we can create so very much more as a group then we would have as individuals. However, it is so very very important for all of us to make time for developing our own work. To find that voice that is entirely and uniquely our own. 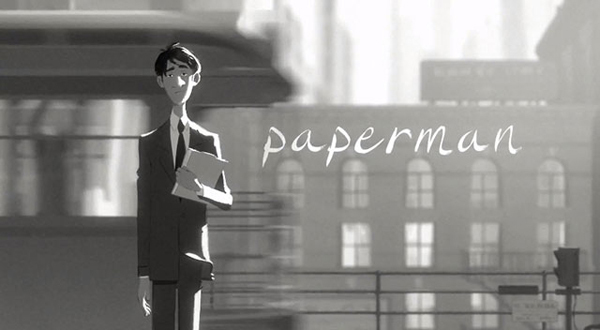 In case you haven’t yet seen the Disney animated short Paperman, go watch it on you-tube here. 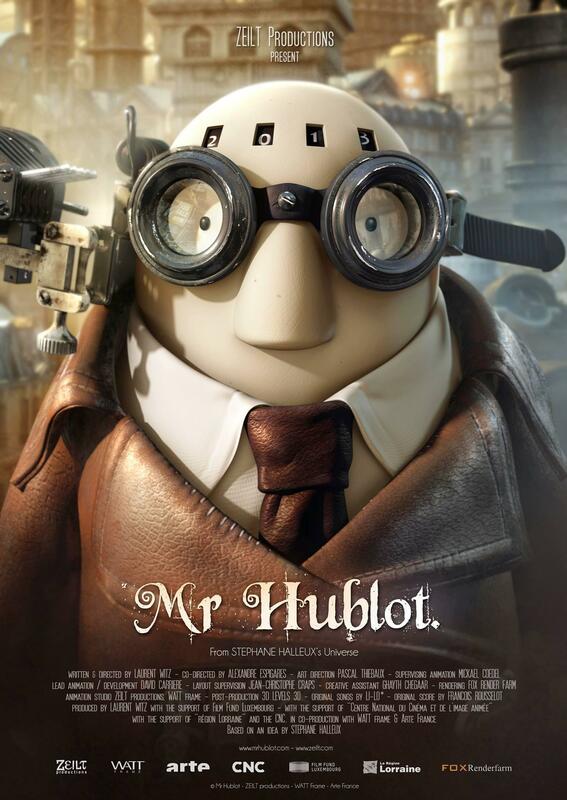 I enjoyed it and hope you will too. I heard today on TV that this is the worst cold/flu season we’ve had in years. If you are having the same Valentines luck as me — go eat chicken soup and feel better.